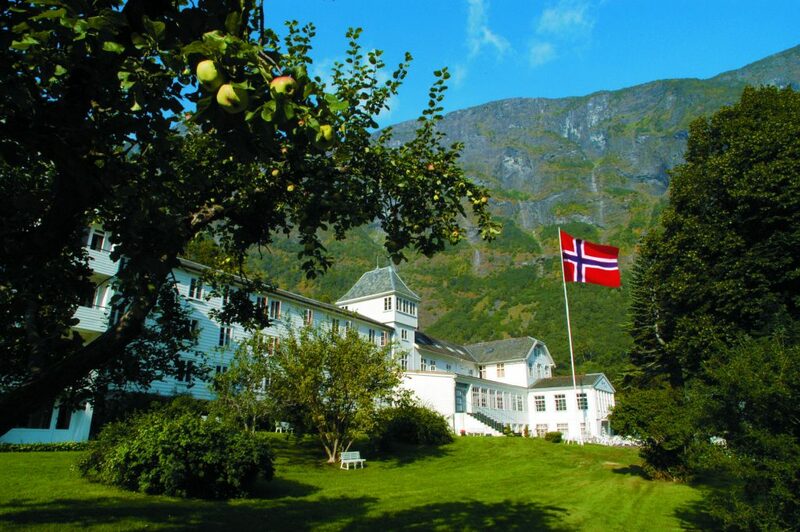 Fretheim Hotel boasts mountain and fjord views and is somewhere you can look, taste, listen and absorb magnificent nature. 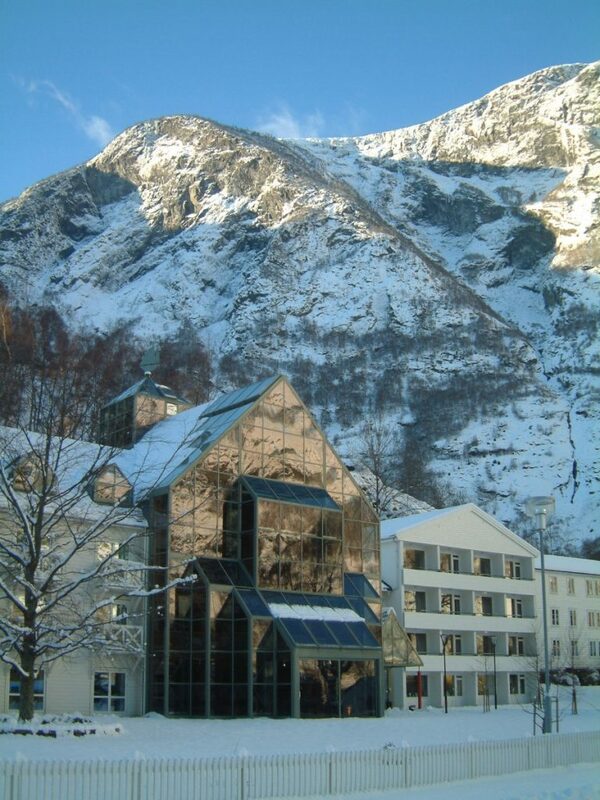 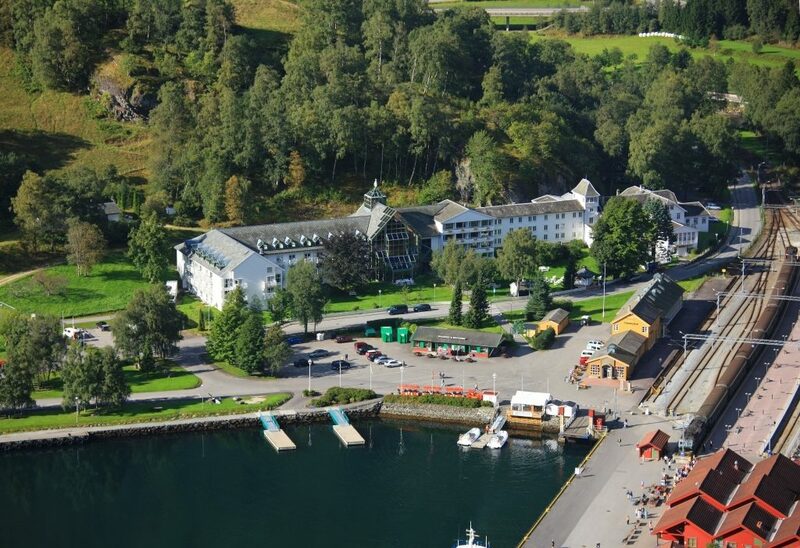 The hotel is immediately adjacent to the Nærøyfjord UNESCO World Heritage site. 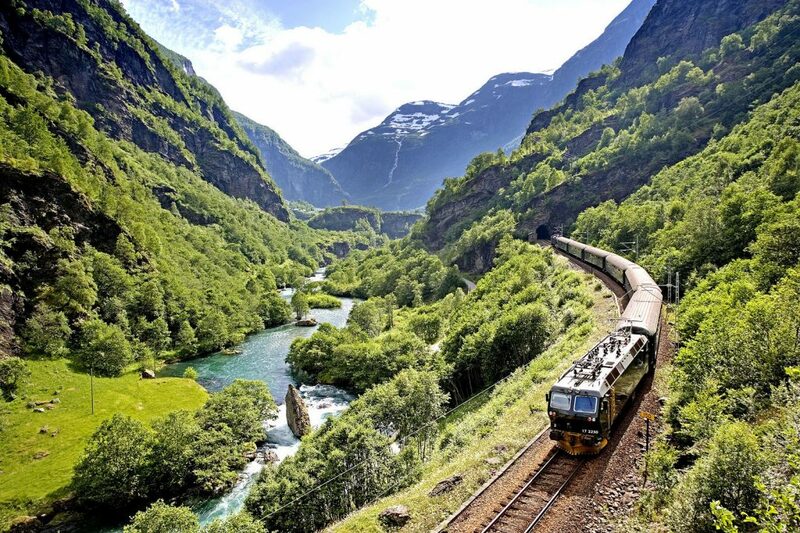 This fjord has been chosen as one of the world’s most beautiful destinations several times running! 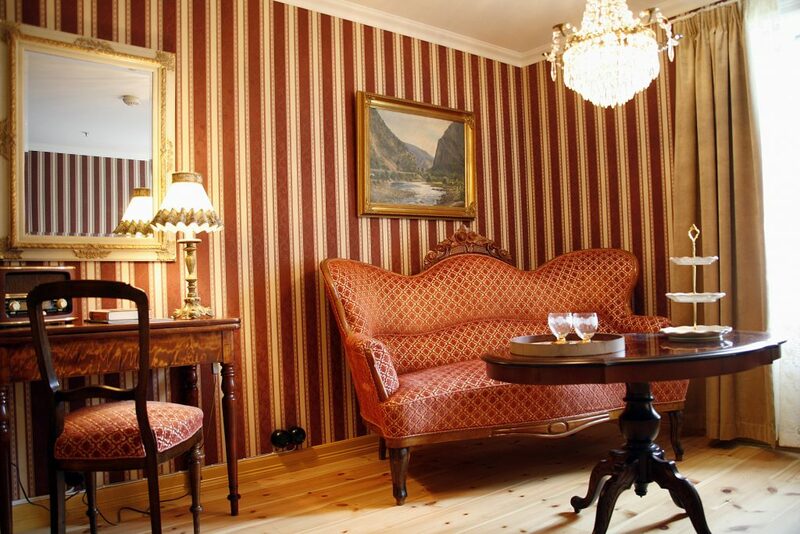 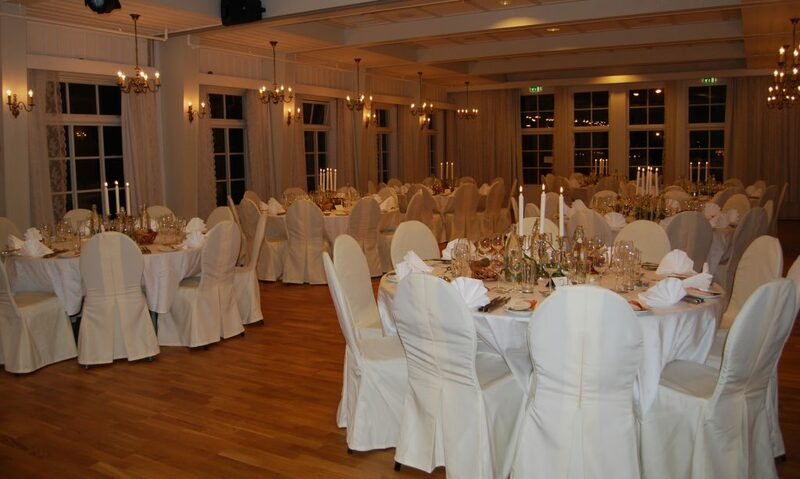 The hotel was built in Swiss chalet style at the end of the 19th century, and over the years has grown and developed in pace with the increase in tourists and travellers using the Bergensbana railway and, later, the Flåmsbana railway. 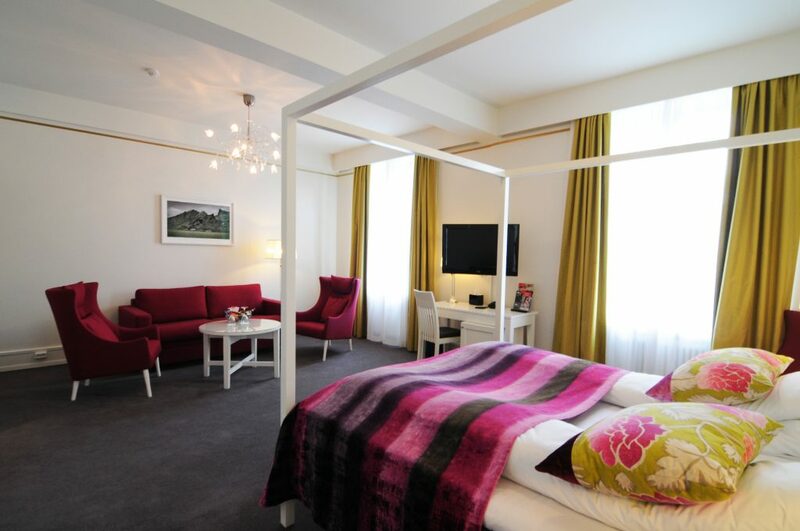 The oldest part of the hotel has been carefully restored to reveal beautiful details, with open fires and antique furniture in the lounges, library, conference room and, not least, in all the historical guest rooms. 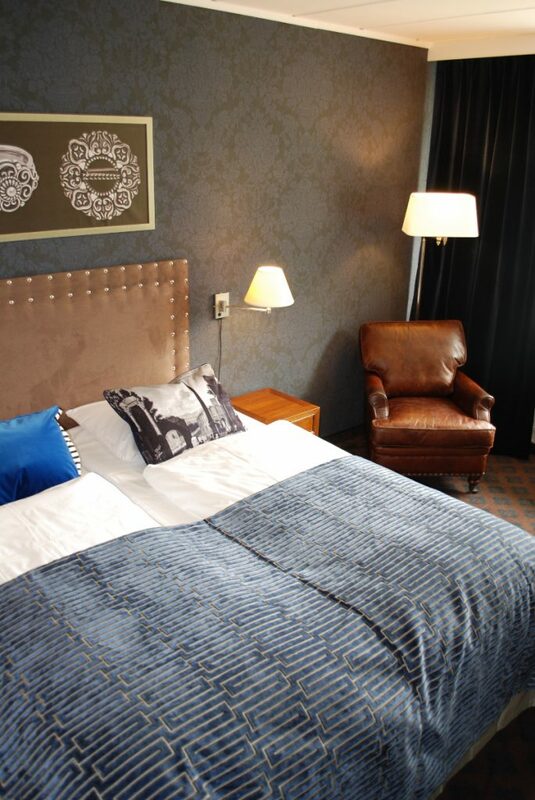 Take yourself on a journey of discovery and enjoy the atmosphere of glory days past.